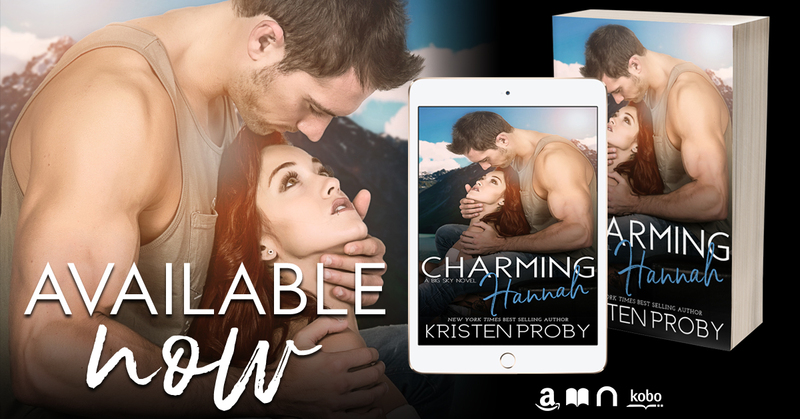 CHARMING HANNAH BY KRISTEN PROBY BLOG TOUR! 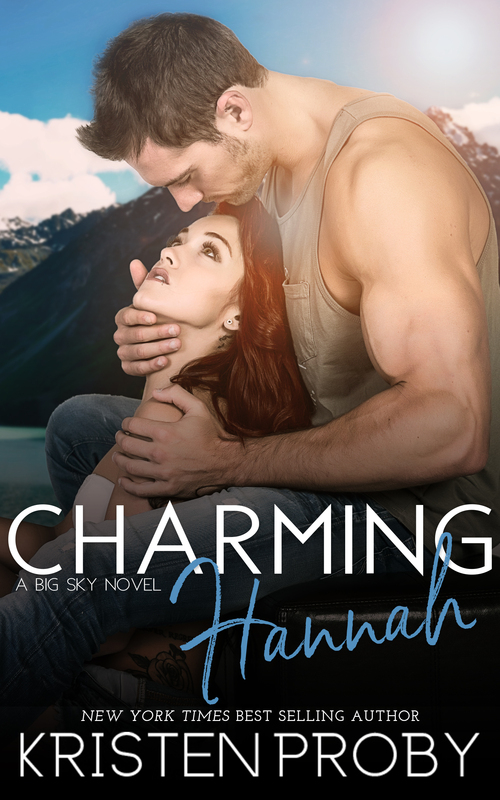 Charming Hannah was a great romance set in small town Montana between the Sheriff and one of the local doctors. Brad Hull has wanted Hannah for years, but it was only recently that he discovered she was available. He wastes no time making her his, and then spends the rest of the book proving how great they are together. If you're looking for a hunky sheriff who's an alpha male, look no further than Charming Hannah. I was captivated by the story from the very beginning, and I loved the way Ms. Proby was able to interweave their lives seamlessly. The characters showed plenty of depth, and she did a great job of showing how we are always a product of where we come from no matter how far removed we are.